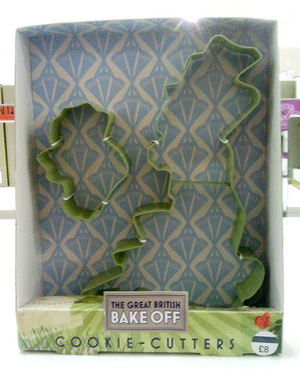 M&S ‘Great British Bake Off’ cookie cutters include the Republic. AND float the island about 100 miles to the North. Bloody cheek of thOMNOMNOMNOM. Posted in Misc and tagged Britain at 11:55 am on October 12, 2012 by Ewok.